1. Most Chinese AI researchers read English and are very up to date on the progress AI researchers are making around the world; few westerners read Chinese and thus practitioners rely on fragmentary evidence from the odd article that appears in translation. 2. Chinese AI's reputation has been overinflated: part of the problem with fragmentary reporting outside of the Chinese language press is that it gives an unduly rosy picture of the state of Chinese AI. In particular, the story of Chinese AI being supercharged by the massive quantities of data that the Chinese state and Chinese companies have amassed is exaggerated, because these companies are riven by internal divisions that prevent data-sharing among different programs, as different executives seek to maximize their own division's performance. 3. 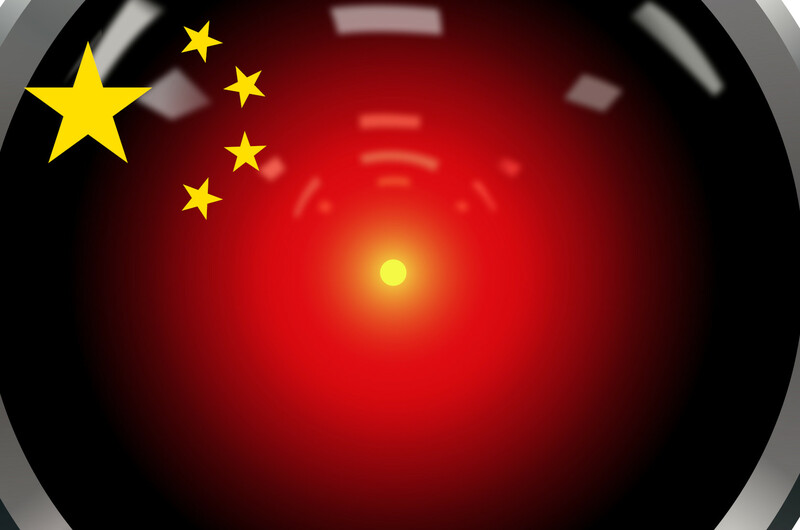 China has a massive, ongoing AI ethics and human rights debate: this debate includes regulators, whistleblowers, academics, and philosophers. There are other interesting points (such as the central role that Microsoft has played in incubating the Chinese AI scene, and the active complicity of China's biggest AI vendors in human rights abuses), but those three points alone were worth the price of admission.